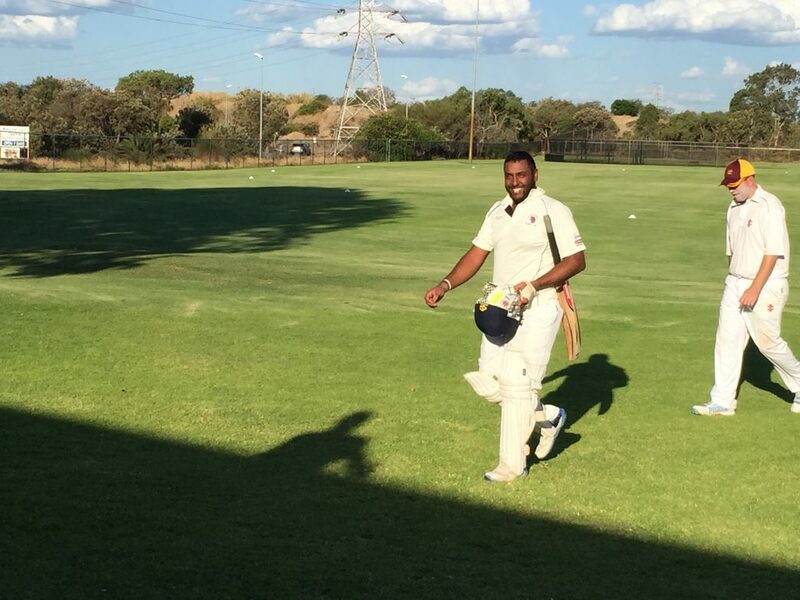 Congratulations to 1st Grade stalwart Craig Pereira on his incredible unbeaten century over the weekend! 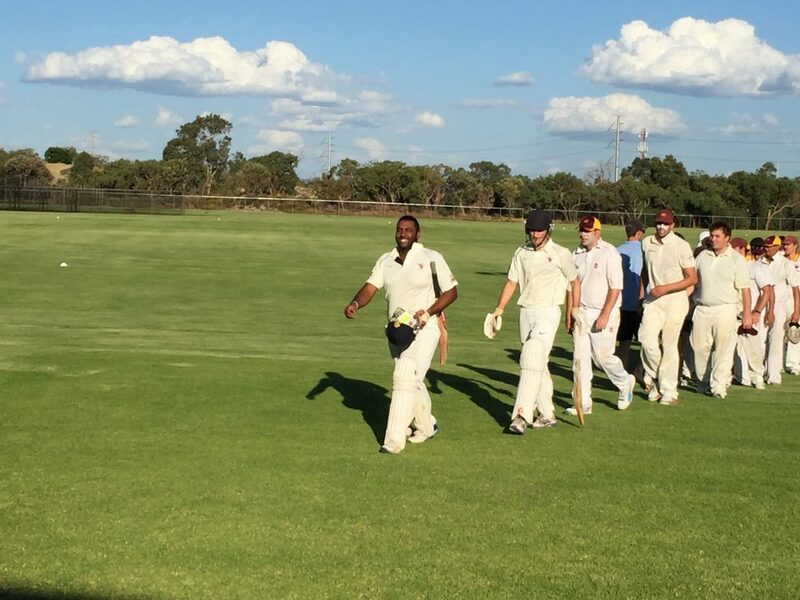 Craig smashed an incredible 117 not out batting at the top of the order, in which he faced the first ball of the day and the very last, during our 75 overs against Maddington at John Connell Reserve. 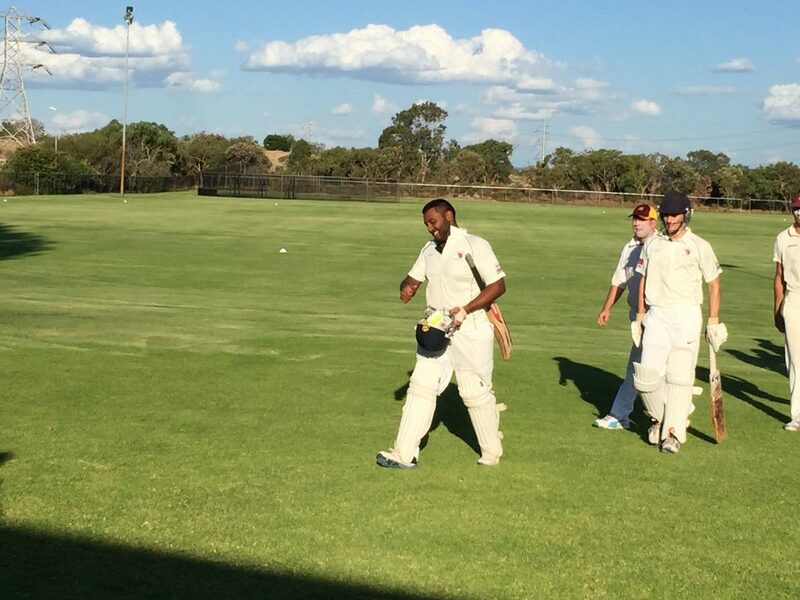 Craig’s century marks the first this year for our First Grade side, and the club wishes to show our immense pleasure in his brilliant effort! 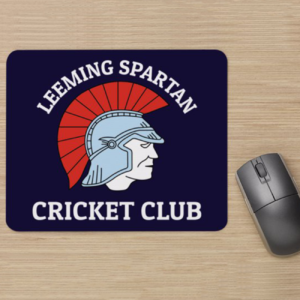 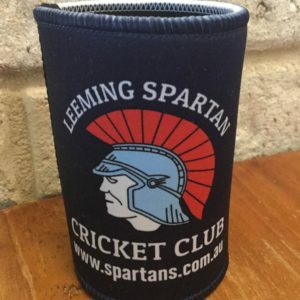 Craig and Ryan McLeod set up the pursuit of Maddington’s 158 in style in reaching 0/95 for the opening wicket before the Spartans ended up 6/213 at the close of play. 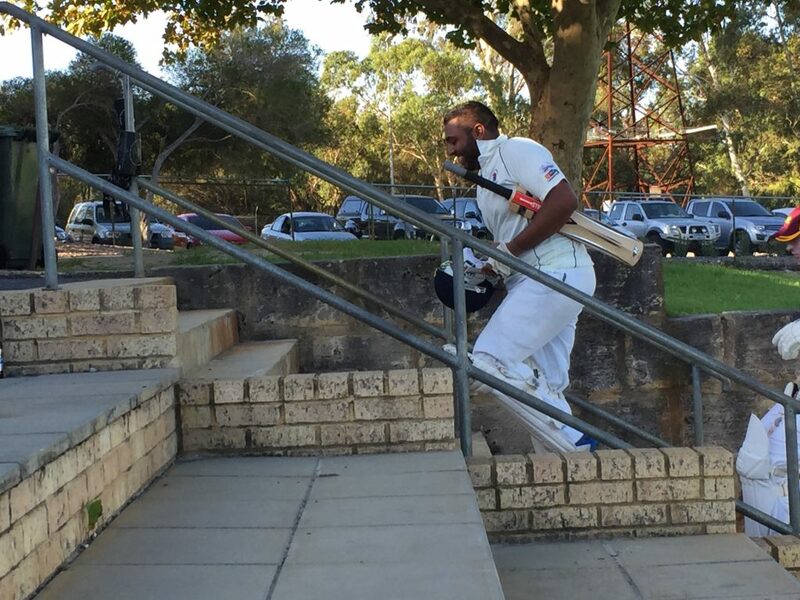 Well done mate on your brilliant performance!